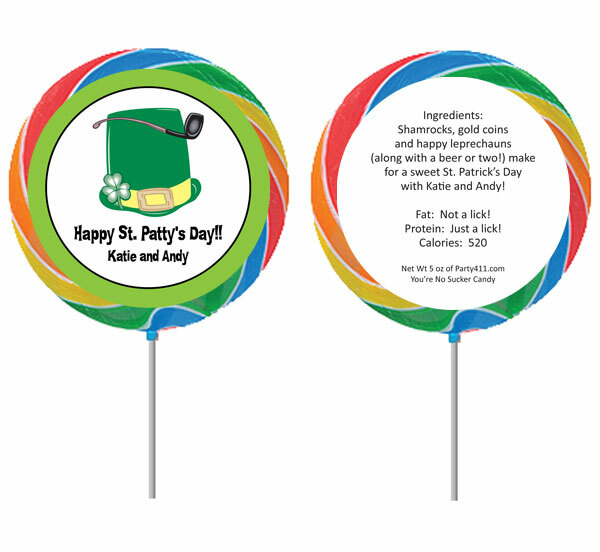 St. Pats Lollipops. 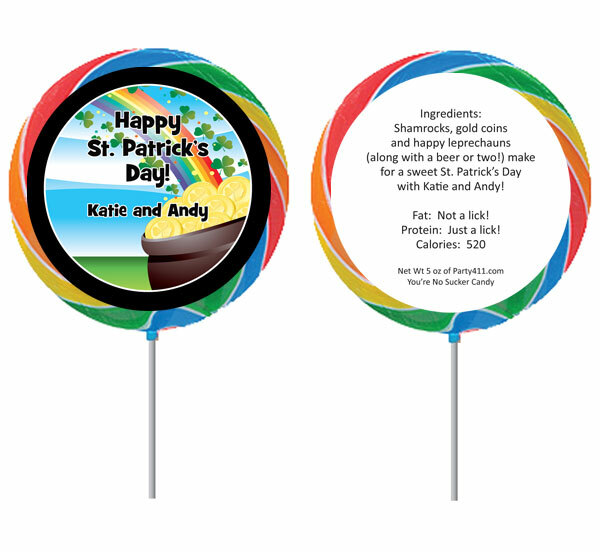 Giant Lollipops for Saint Patricks Day. A very different St. Pats Day party favor. Fun for the kids, both young and old.